Lloyd Construction to build new restoration hangar canopy at Pima Air and Space Museum. 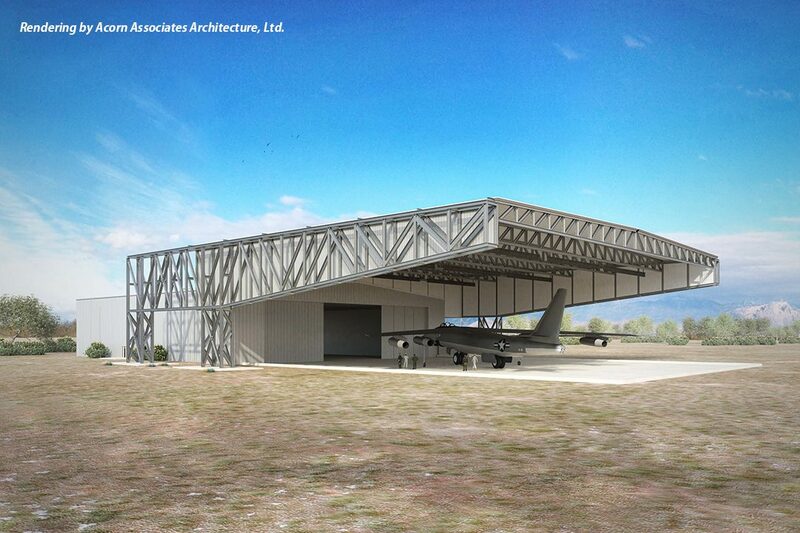 We are honored that Lloyd Construction has been selected by the Arizona Aerospace Foundation to build the new restoration hangar canopy at the Pima Air and Space Museum. We are very excited to be partnering with Acorn Associates Architecture, Ltd. who has designed the canopy. We look forward to working with them to bring their vision to life. Having completed 12,000 SF addition to the 390th Memorial Museum in 2013, we look forward to working with the Arizona Aerospace Foundation and Pima Air and Space Museum once again. Building for the future is a mindset at Lloyd Construction. It gives us great pleasure to be involved with an organization whose mission is to preserve our aviation history.